W. Garth Dowling has a lot to smile about. This former newspaper photographer has adventure in his blood — and he’s in just the right position to roll up his pant legs and jump right in. As director of photography for the Boy Scouts of America’s three national magazines, Dowling has captured young Scouts as they rappel mountains and as they ride the waves in a sailboat. He’s spent countless nights under the stars, slept in tents and watched as children and adults have found the courage to try something new. Dowling shared his thoughts about being a Kiwanian and the unique role he plays with BSA. A. Garth Dowling. Photo by Russ Carpenter, assistant Scoutmaster Troop 109 in Phoenix. As a photographer, you’ve likely seen and captured a lot of interesting situations. Tell us what it’s like to witness a child taking part in something new through a Scout camp or function. Great Lakes Sailing Adventure in Michigan. A lot of children sit inside playing video games. Why do you think it’s important for children to be outside and taking part in a group activity like Boy Scouts? Aside from the proven health benefits, the outdoors encourages a sense of wonder as it is a dynamic situation that changes constantly. All the senses are engaged, and I believe learning how the environment works and our place within it gives youth a sense of ownership and responsibility. Taking part in a group activity such as Scouting in the outdoors strengthens those bonds of stewardship and reinforces the idea that we’re all in this together and we all can succeed together. Obviously, the outdoors is at the core of the Scouting experience; however, the BSA does an amazing job of providing programming that can take any interest, even playing video games, and make it enriching. It’s one thing to play video games, but there are activities in Scouting that promote learning to create video games and games of all kinds. That’s building a future. Scouting isn’t all about tying knots and setting up tents and making s’mores by the campfire. Those are fun means to an end of learning life lessons such as how to be trustworthy, loyal, helpful, friendly, courteous, kind, obedient, cheerful, thrifty, brave, clean and reverent. Those attributes sound like a lot of Kiwanians I know! Winter program for 2017 Boys’ Life High Adventure Base. Why’d you decide to join Kiwanis, and does your club have a relationship with Boy Scouts? I joined the Kiwanis Club of Jackson Hole, Wyoming, for a lot of reasons. I had been a part of the community for many years by that time, and I wanted to give back. Being in business for myself, I worked long hours alone, so I was attracted to the social aspect. I knew a lot of the members already and saw how much fun they have. 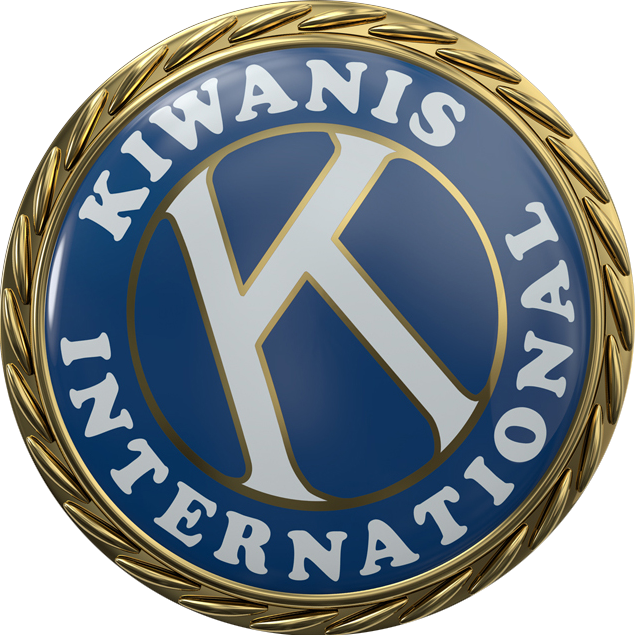 Why do you think the Kiwanis/Boy Scouts partnership works so well? It works exceedingly well because they’re on the same page about so many things, such as service to the community, honor and duty. And doing good service with cheer! The Scouting movement is about helping youth develop and achieve their full potential as creative, resourceful and supportive members of the community, much like Kiwanis. Troop 365 takes part in hurricane cleanup in Rockport, Texas. Do you have a favorite memory photographing for the Scouts? I’m often asked “what was your favorite photo shoot or excursion” and though it sounds like I’m dodging the question, I can’t really answer because they are all so awesome in their very different ways. Of course, I love it when the magazine comes out, and I hear from the featured Scouts that they liked my work. However, the greatest compliment is when toward the end of a trip, some Scouts have told me they were nervous at the beginning about “having the guy from National” come along, but that I fit in well with the excursion, they like my bad jokes and now they feel like I’m part of their troop or crew. That is the absolute best! Why did you decide to work with Boy Scouts? I sort of stumbled into an opportunity to freelance for Boys’ Life magazine shortly after leaving my position as chief photographer for the Jackson Hole News in Wyoming. They would have one or two assignments for me every year for 14 years, mostly involving backpacking, camping, climbing, etc., so it’s no surprise they quickly became my favorite client. When the position of director of photography for the magazine division opened, I jumped on it with both feet and applied. Now I get to do my favorite type of work full-time. Being hired felt like winning the lottery! I enjoy the work and the travel, but I relish all the great people I get to meet, many with whom I’ve stayed in contact and am privileged to call friends. I really do have the greatest job ever.